When you step into our Naples car dealership, you officially become part of our family because at Naples Mazda, we treat you like family! 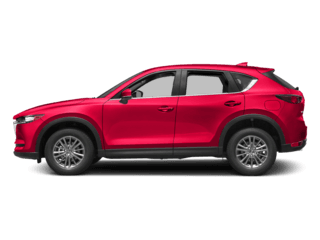 You are more than welcome to visit our dealership to find great Mazda lease deals, Mazda service, used cars, Naples auto repair and more. When we say we’ll treat you like family, those are more than just words. We have a long list of amenities that make every visit a pleasure, whether you’re looking for new Mazda vehicles, service for your car or more. You can learn more about our award-winning experience by calling us at (239) 597-9607 or by browsing our website. Of course, you can also stop by to visit us in person at 6387 Airport Pulling Rd N, Naples, FL 34109. We look forward to seeing you! 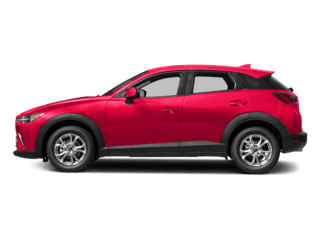 You can zoom zoom your way into our showroom to browse our large selection of new Mazda vehicles today. 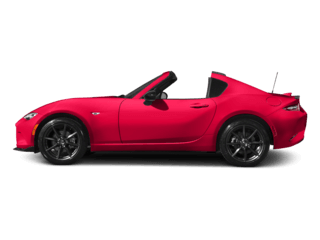 We’re stocked with all of the models that you’re familiar with, including the ever-popular Mazda3 and the sporty Mazda MX-5 Miata. Regardless of what you’re looking for, our inventory is sure to make your shopping experience a memorable one. 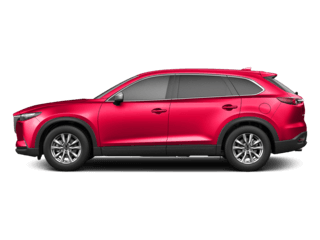 If you’re looking for a car lease or you’re seeking vehicle ownership, Naples Mazda is the place to be. There’s a perfect match for you waiting at our dealership. Whether you’re buying or leasing, now’s the time for you and your dream car to get together! 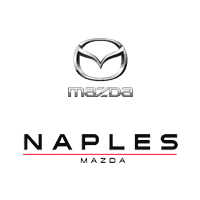 Visit our Naples car dealership today near Bonita Springs to get a great offer on a new Mazda vehicle today. Not every perfect match involves a brand-new car that’s fresh out of the factory. If you’re in the market for used cars, Naples drivers will be happy to know that they don’t have to go far to find good, quality vehicles. Naples Mazda is home to a truly extensive variety of pre-loved vehicles that are in fantastic condition. You can browse our online inventory to see what vehicles we have, from luxury vehicles to SUV models, and then you can visit our dealership to seal the deal. 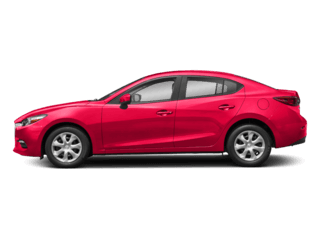 In addition to used vehicles, you can also learn about our Mazda Certified Pre-Owned vehicles on our website. When you buy Mazda Certified Pre-Owned from us, you’re getting the quality you’d expect from an award-winning dealership. 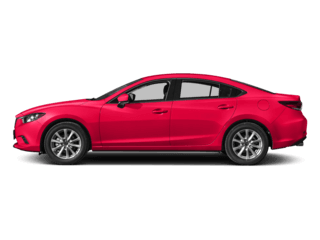 Our Mazda Certified Pre-Owned vehicles must pass a stringent 160-point inspection to qualify, and our Mazda Certified Pre-Owned vehicles also come with a wealth of benefits. Among these benefits is a 7-Year/100,000-Mile Limited Powertrain Warranty, and throughout the duration of that warranty, you also receive 24-hour Emergency Roadside Assistance when needed. You can learn more about the additional benefits you receive from buying a Mazda Certified Pre-Owned vehicle with us by visiting our website or by stopping into our dealership. Our sales professionals will be more than happy to help! Naples, Marco Island, Bonita Springs, Estero and Fort Myers drivers can visit our Naples car dealership today! Whether you’re buying or leasing, our finance experts can help you get the job done. Looking for favorable lease terms? Say no more. We’ll make sure the finance process is as smooth as possible all the way up until the vehicle is sold and the keys are in your hands. Mazda lease deals with us are a piece of cake. You can use our website to make it even easier! Use our online tools to estimate monthly payments, value your trade-in and more. You can even get the finance process started by approval to make the car buying or leasing process quick and painless. No matter what you choose, our finance professionals are there to help. Learn more on our website or visit us today! Visit our dealership to get your vehicle repaired with no trouble at all! Our trained technicians can handle all auto repairs ranging from the mundane oil changes and tire rotations all the way up to complex vehicle repairs. Take a look at our service specials to see how you can save even more today. If you’re looking to take care of your own auto repairs, feel free to order parts from our parts department. We have certified OEM parts ready for you to use when you channel your inner mechanic. 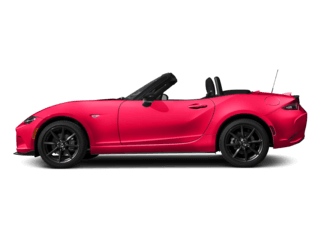 Drivers in Marco Island, Naples, Estero, Fort Myers and Bonita Springs can take advantage of everything that Naples Mazda has to offer by visiting us at 6387 Airport Pulling Rd N, Naples, FL 34109. Come join the family today!